If you're planning a New Year's Eve party this year, you've got to have a few games to help move the evening along and to keep your guests entertained until the New Year arrives. Here are a few fun New Year's Eve games kids and grown ups alike will enjoy. Have everyone write out one of their New Years resolutions and put it into a hat or a bowl. 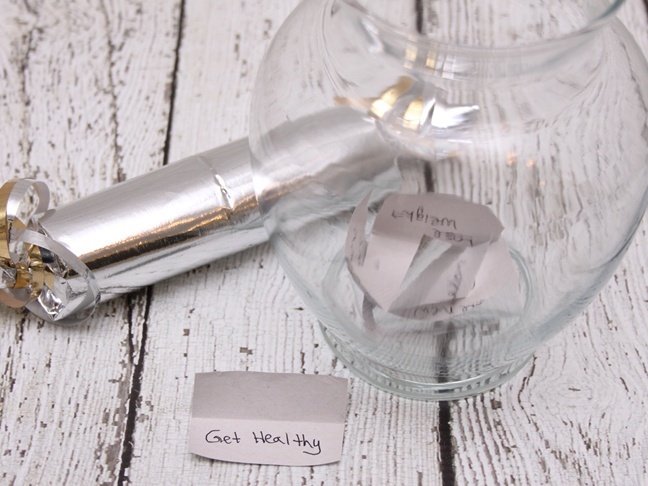 Then you will draw out one resolution at a time, and everyone tries to guess who’s New Years resolution it is. Give it a fun twist and have the person who draws the resolution out act it out in a game of charades. Once you guess the resolution, then you have to guess who made it.